 If you’ve done something to get in hot water and are now in need of a bail bondsman to get out of the Williamson County Jail, give us a call at (512)930-3040 immediately. A DWI could cost you more than $2,000 in fines and up to 6 months in the Williamson County jail. A moment of bad judgement shouldn’t cost your personal freedom or someone’s life. Being bullied can be frustrating and often leads to fighting in school which can result in an arrest. Williamson County Juvenile Services handled 1754 cases in 2013 and none of us want our kids to be one of them.